Randpark offers an extensive Junior Golf League and Junior Competitions. 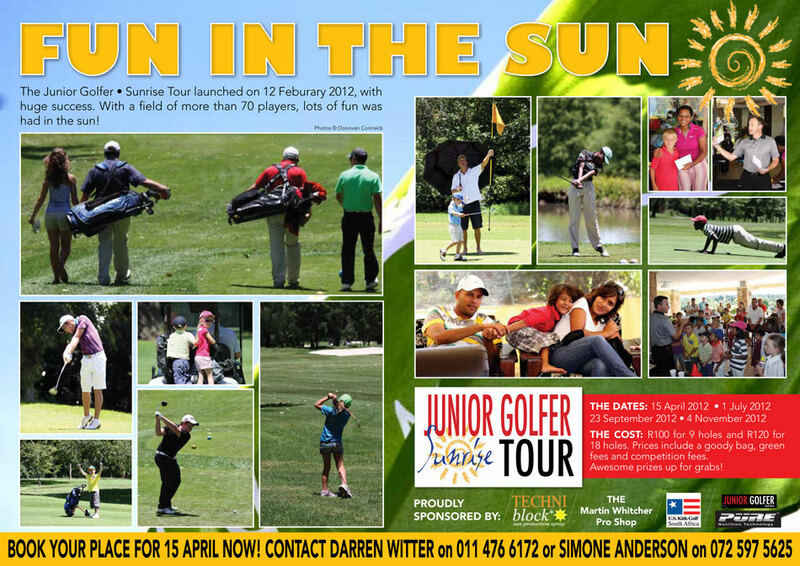 Club Professional – Darren Witter is extremely active with Juniors at Randpark. For more information on the Future Master’s program visit the website. 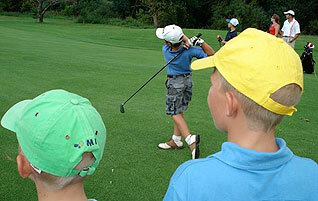 The club currently hosts regular junior competitions; these competitions are well supported and gaining in popularity. These competitions are open to any junior member of any age. 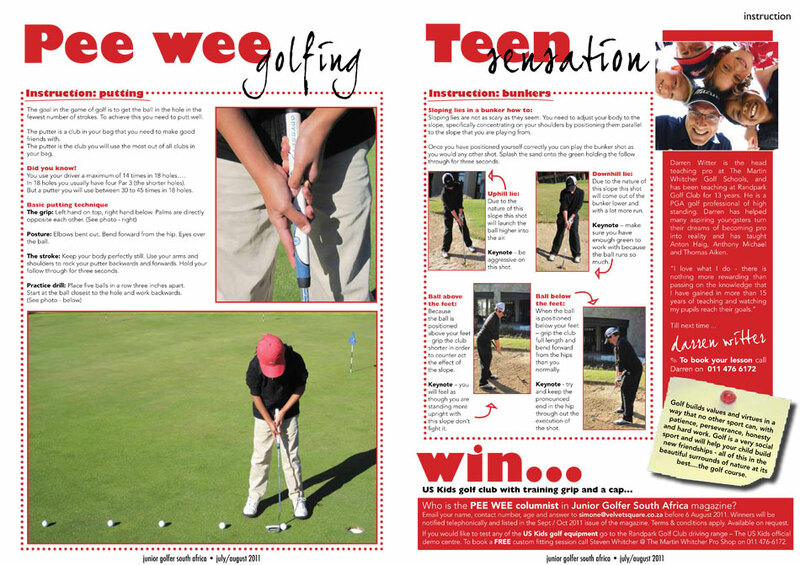 Please keep in mind that it is an 18-hole competition, Children wishing to play fewer than 18 holes must enter in the “Pee Wee’s” event. 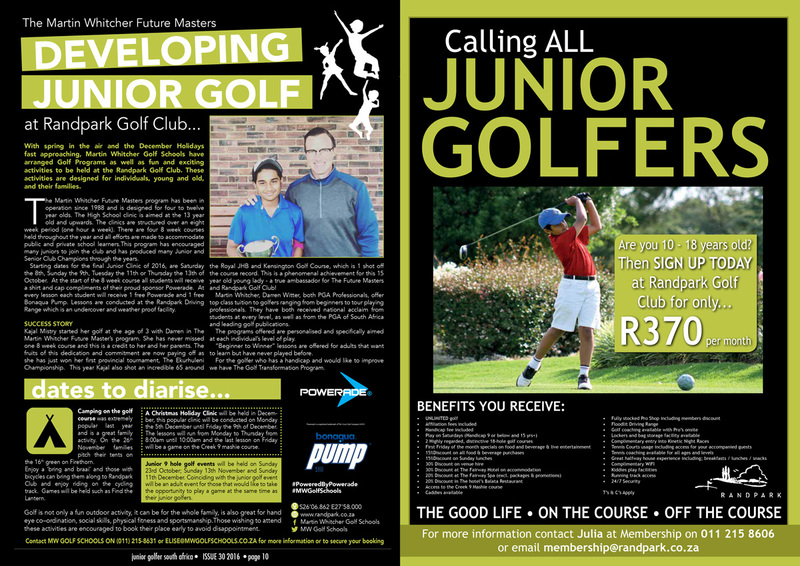 More information available at the Club! 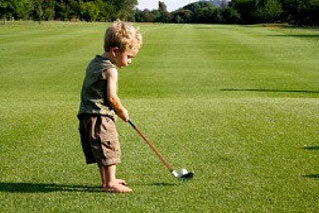 This is an annual event where parent and child team up .The date appears in the club diary. Please contact us for more details. We currently have 2 league sides consisting of 8 players per side. The teams participate in an interclub league throughout the year. Each side has a representative manager who will compile the results and also keep an eye on the youngsters. The role is normally filled by a parent of one of the players. We strongly encourage parents to volunteer to manage and assist the teams as it is seen as way to support the development of the players involved. These players are selected on a few criteria such as results in the Junior Club Championships, junior competitions, participation in the club events and “Chicken Run”. Visibility and activity are key areas for evaluation and selection.